Crowdfunding campaign to print LILITH’S TREASURE has just begun!! Let’s make it possible!! A tale to rediscover the magic and uniqness of our female sexuality, the incredible beauty that are our bodies and the deeply wisdom that it’s in it. 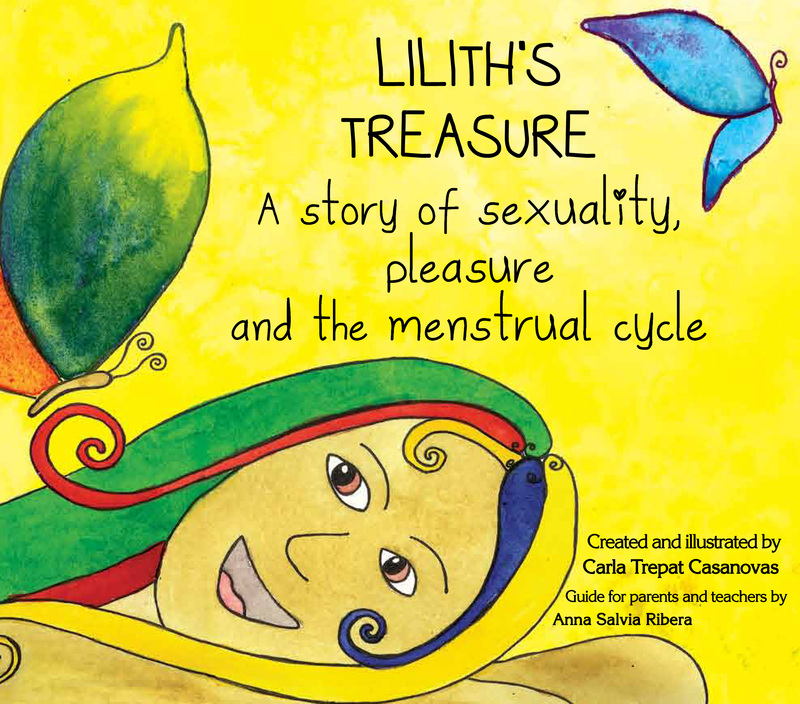 Lilith’s Treasure is a story of sexuality, pleasure and the menstrual cycle aimed at women of all ages, parents and children. Let’s create a new generation of women that are proud and confident about their body, their sexuality, their pleasure and also their menstrual cycle. Share the video, share the campaign and a new generation of women will grow up, full of love, power and self-confidence. A WOMEN’S REVOLUTION IS IN YOUR HANDS! ← Why a story about sexuality for little girls?